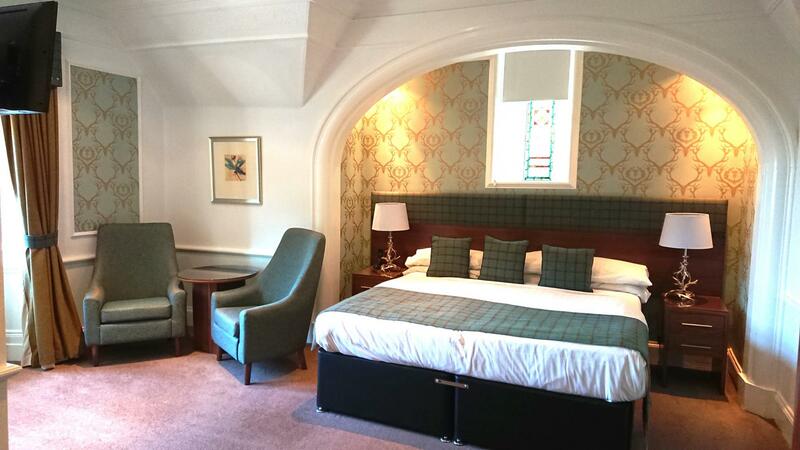 Our Highland hotel boasts 40 well appointed en-suite bedrooms ranging from single rooms to superior doubles and gorgeous family rooms. 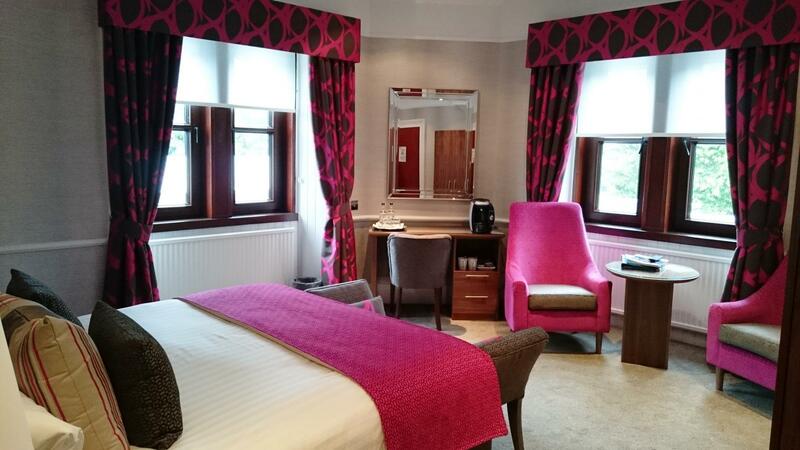 Guestrooms at this welcoming hotel range from attractive, variable-sized standard, superior and family rooms. 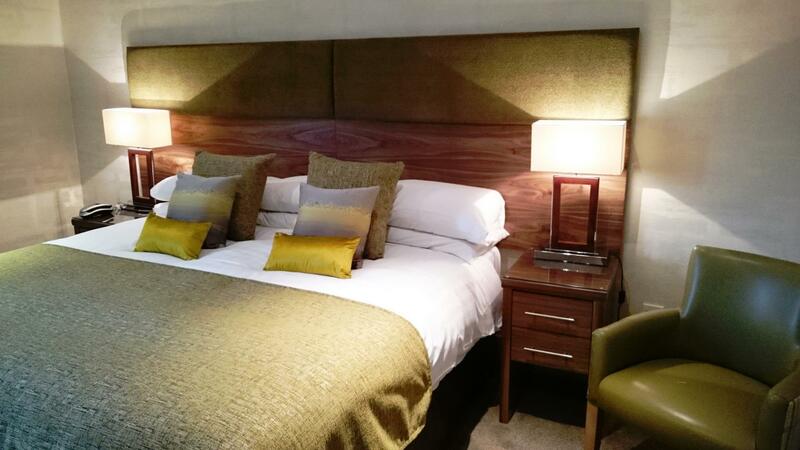 Each of the 40 bedrooms are en-suite, elegantly furnished and are equipped with a wide range of facilities in order to provide the highest level of guest comfort. Our Leisure Facilities are the ideal place for winding down after a busy day and consist of an indoor heated swimming pool, sauna and mini gym at no additional cost to our hotel guests. 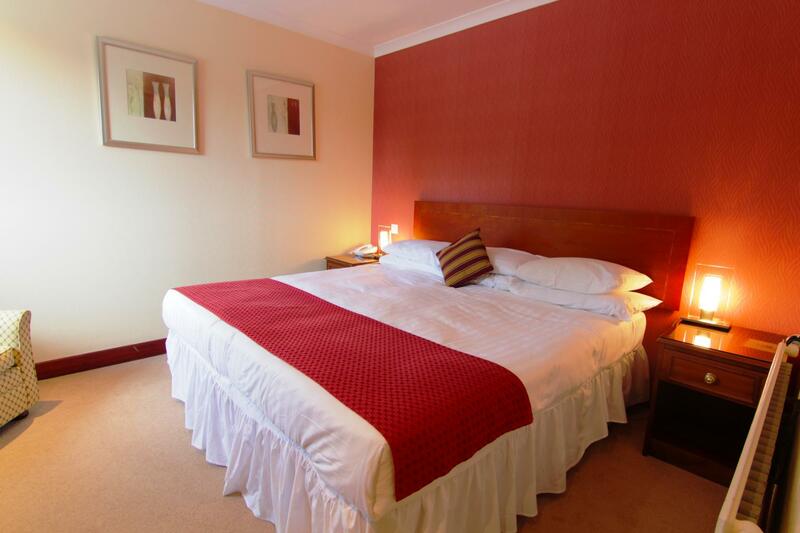 We also have a few Family rooms which consist of a double bed and a double sofa-bed. We are also able to provide cots in our family rooms and some of our Superior Rooms. 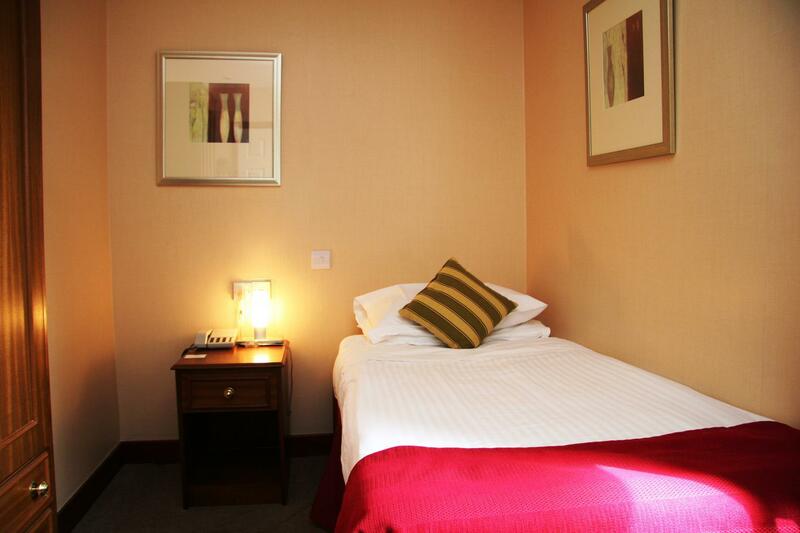 Children 5 - 11 years are charged at £15.00 per child per night. 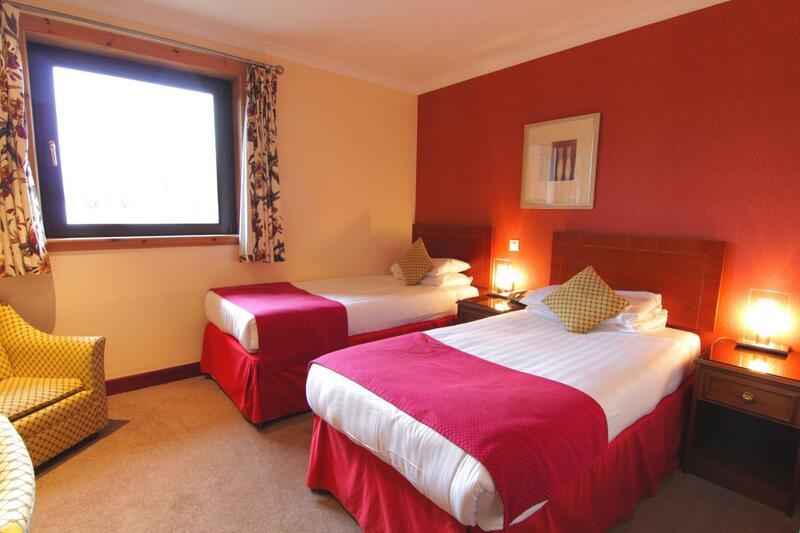 (Children 0 - 4 years stay free of charge when sharing a room with two adults.) Children 12 and over are charged at a rate of £20.00. Please state requirements upon booking to ensure correct room allocation. 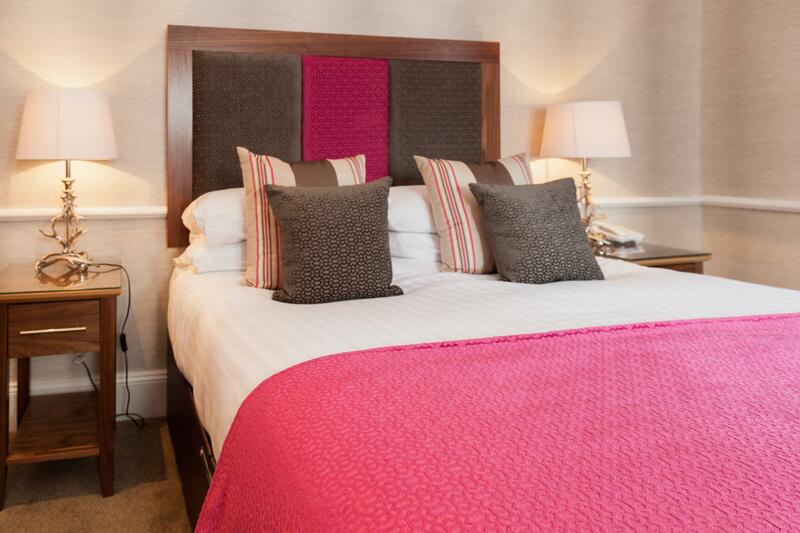 Pets are allowed to stay in the hotel at an additional charge of £5.00 per animal per night. Please inform reception upon booking, prior to arrival if you plan to take your pet with you. I stayed here recently for my friends birthday. Our room was great with a beautifully furnished bathroom and huge bed. The breakfast in the morning was one of the best buffet breakfasts I have ever had. The staff were friendly and very efficient. I would recommend The Craigmonie to everyone! Im just mad I forgot my swimming costume because the pool looked amazing.